Square Inc. (Square) announced a new form of debit card adding an additional revenue stream to its existing business model. 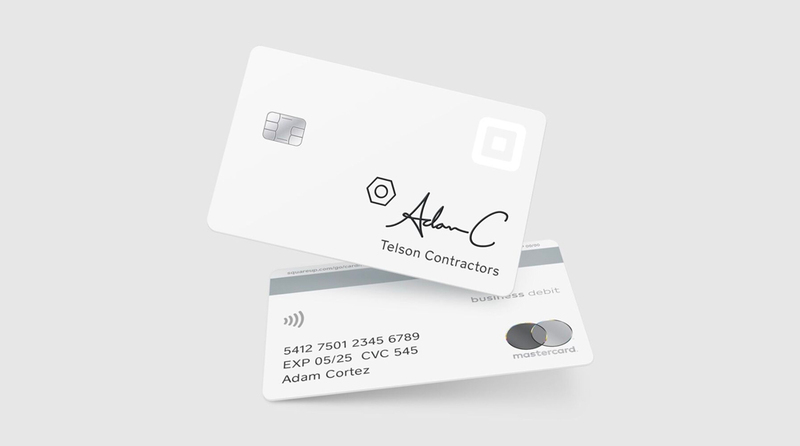 The new debit Mastercard, dubbed Square Card, is free for existing and new Square sellers, and can be used at ATMs to withdraw funds. The card, as part of its community program, also encourages intra-commerce transactions by offering sellers a 2.75% instant discount on purchases made at other Square sellers. “As sellers make crucial spending decisions, we know that fast access to funds – and the ability to put proceeds from sales to use immediately – can help with overall cash flow management,” said Alyssa Henry, Seller Lead at Square in a statement released by the company. The Square Card is linked to the user’s POS (point of sale) so that the funds from sales are immediately available, thereby supporting the increasingly popular ‘customer-funded business’ model. Sales are stored in a user’s Square balance rather than being automatically deposited to the bank. The new product was lauded for its ability to allow small business owners to immediately access cashflow for purchases. Previously, access to funds via Square took one to two business days or required a fee for immediate user access. Advocates and enablers of financial inclusion, the fintech company is headquartered in San Francisco and was co-founded by Jack Dorsey. It also recently announced its In-App Payments SDK (software developer kit), further elaborating on its omnichannel payments platform capabilities.